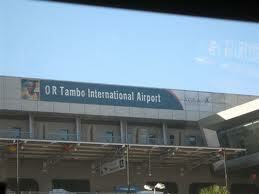 A massive multi-million construction project is currently underway at ORTIA to cater for dramatic passenger number increases expected during the 2010 Soccer World Cup, and for the imminent arrival of the giant A380 aircraft. 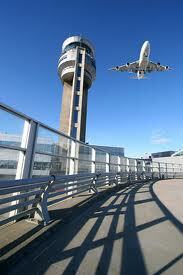 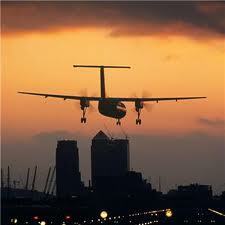 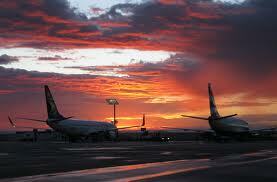 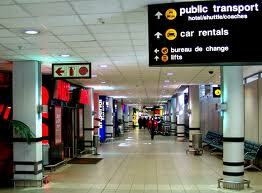 The airport�s name was changed from Johannesburg International Airport to O.R. 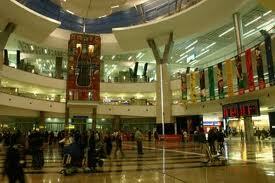 Tambo International Airport on Friday, 27 October 2006, the late Mr Tambo�s birthday.